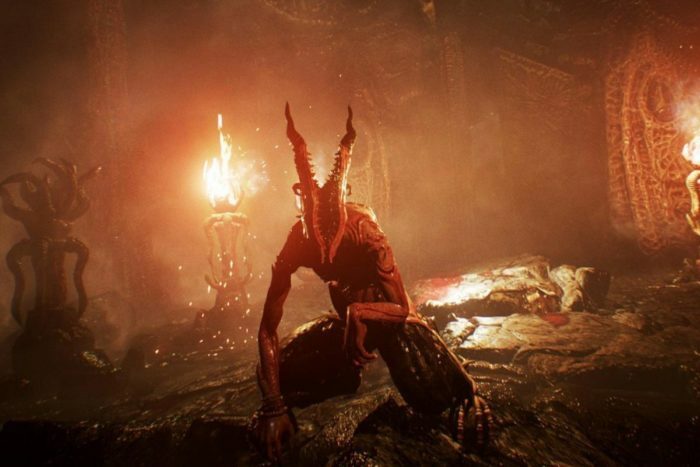 Microsoft has revealed the next four titles and add-ons that will be available for Xbox Live Gold members to download for free during June as part of the company’s Xbox Games With Gold program. The first Xbox One title that subscribers can grab is Assassin’s Creed Chronicles: Russia, a 2.5D platformer and final game in the Assassin’s Creed Chronicles sub-series. Set in early 20th century Russia during the October Revolution, the game follows Assassin Nikolai Orelov as he infiltrates a Templar base to retrieve an artifact and a princess. 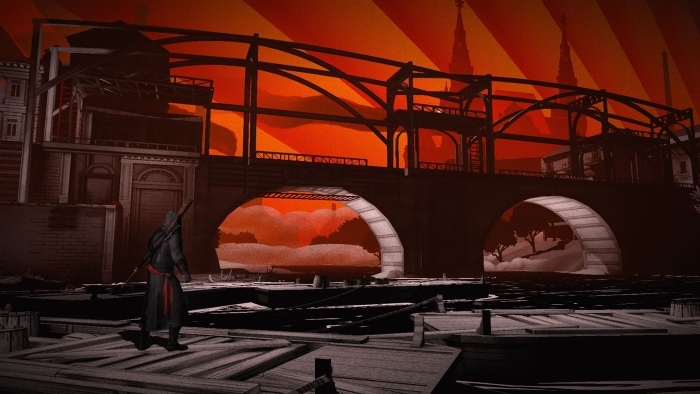 Assassin’s Creed Chronicles: Russia can be claimed throughout the entire month of June. The next free offer is not a game, but an add-on for the free-to-play MOBA Smite. 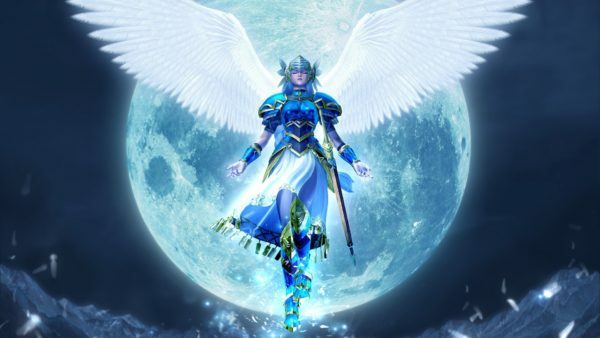 This exclusive add-on for Xbox Live Gold members, called the Smite Gold Bundle, includes twenty gods and “over fifty bonus items such as skins, caster packages, and more” starting June 16 through July 15. The DLC itself is valued at over $100, but should not be confused with the Ultimate God Pack Bundle, which gives access to all current and future gods for a one-time purchase. The two Xbox 360 games for the month of June are Sega’s racing game Sonic & All-Stars Racing Transformed and Lego Indiana Jones 2: The Adventure Continues. Sonic & All-Stars Racing Transformed will be available from June 1-15, while Lego Indiana Jones 2: The Adventure Continues can be downloaded on June 16-30. Like past Games With Gold titles, both Xbox 360 titles are backward-compatible and can be played on the Xbox One.